A new study has a major warning for pregnant women. Researchers are claiming that pregnant women who drink artificially sweetened drinks every day are putting their babies at risk. The study, published by researchers at the University of Manitoba, found that infants born to women who regularly consumed one or more artificially sweetened beverages during pregnancy were twice as likely to be overweight at 1 year of age than infants of women who did not, according to a JAMA Network Journals statement. It’s the first study to examine the effect of consuming artificial sweeteners during pregnancy, and how it might affect the baby after after birth. Researchers also found that, bizarrely, this connection did not exist for sugar-sweetened drinks. Scientists found that maternal weight and total calories consumed didn’t play a part in the results. 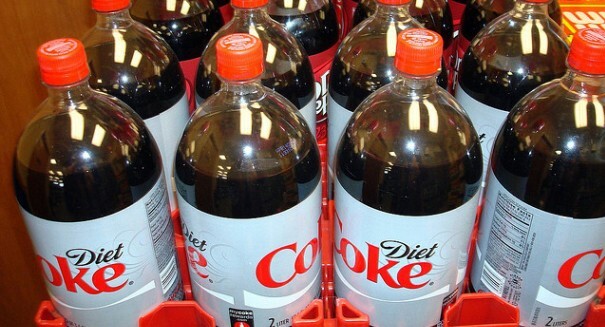 Although the study doesn’t prove the artificially sweetened drinks result in infant weight gain, it’s a concerning study that will require more research to explain why the connection exists.